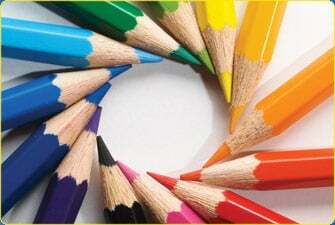 I am an art teacher at Mitchell Elementary School in Tampa, Florida. Art Night is April 4! 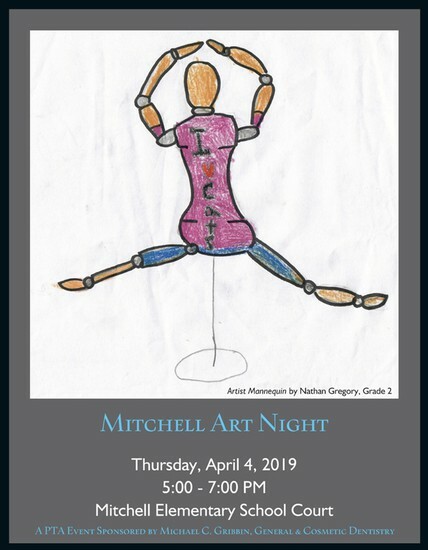 Mitchell's Art Night is Thursday, April 4 from 5:00-7:00 PM. Please bring your family and friends and be ready to enjoy a night on the court with our Bobcat Artists. 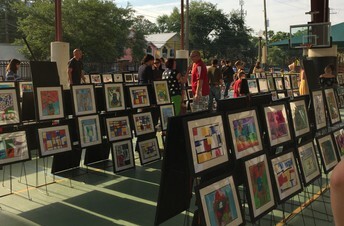 Students' framed, original artwork will be on display for purchase for $25 each. ONLY CASH OR CHECK IS ACCEPTED. 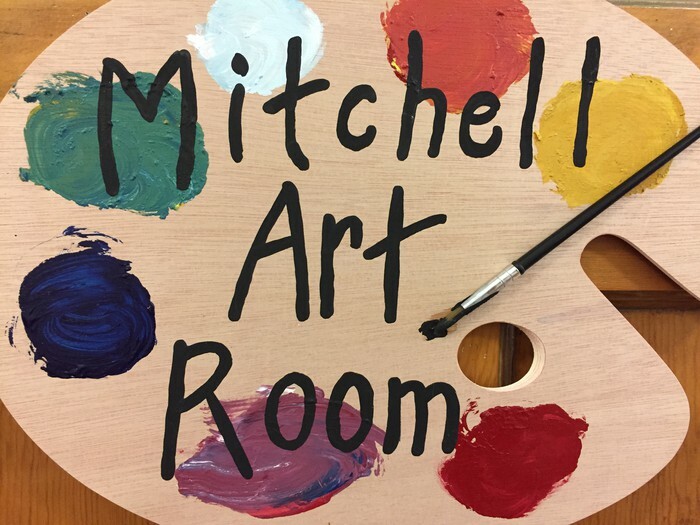 Funds raised support Mitchell's art program and purchase supplies for the art room all year long. Thank you for sharing this wonderful evening with us. 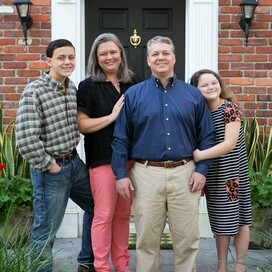 We are so grateful to Dr. Gribbin, his family, and dental practice for supporting the Mitchell PTA. 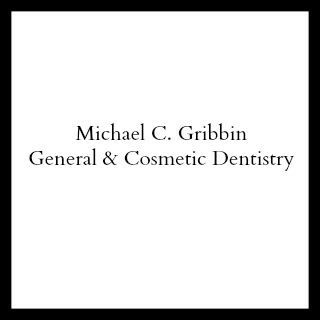 Michael C. Gribbin, General and Cosmetic Dentistry, is the official PTA sponsor of Mitchell Art Night. 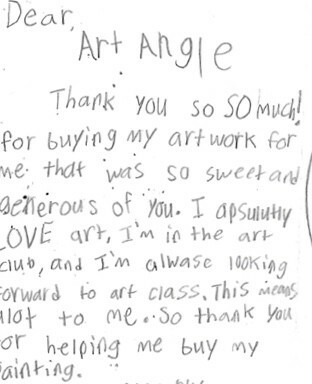 Please consider a donation to the Art Angels program at Art Night. Money raised purchases the artwork for a Bobcat Artist who otherwise could not afford their framed work. Last year, 100% of our students on free lunch received their work. Please consider a volunteer shift to help our Art Night check out run smoothly and efficiently. You may sign up using the signupgenius link below. Thank you for your time! Welcome to the Art Room at Mitchell Elementary School. Please access this newsletter monthly to see the artwork and learning by Mitchell's amazing students.